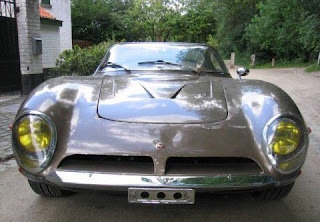 Talking of which, don't you think that Bizzarrini is THE most beautiful thing ever? How about doing a write-up about that? By the way, I LOVE your blog, and read it every day. Thanks for the compliment. I just discovered the Bizzarrini recently. I have hesitated writing about it because I do not know much about it. I'll do some research and post something. 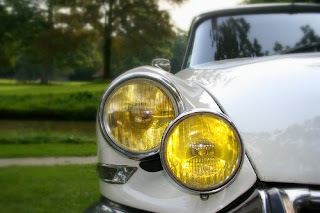 ..yellow headlights don't reflect the rain..aka..better vision in the rain..
1936-1993. 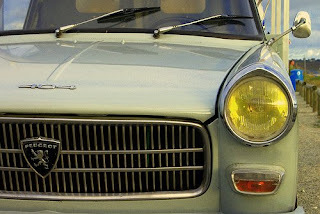 Outlasted the U.S. sealed beam requirement by several years on each end (1940-84).